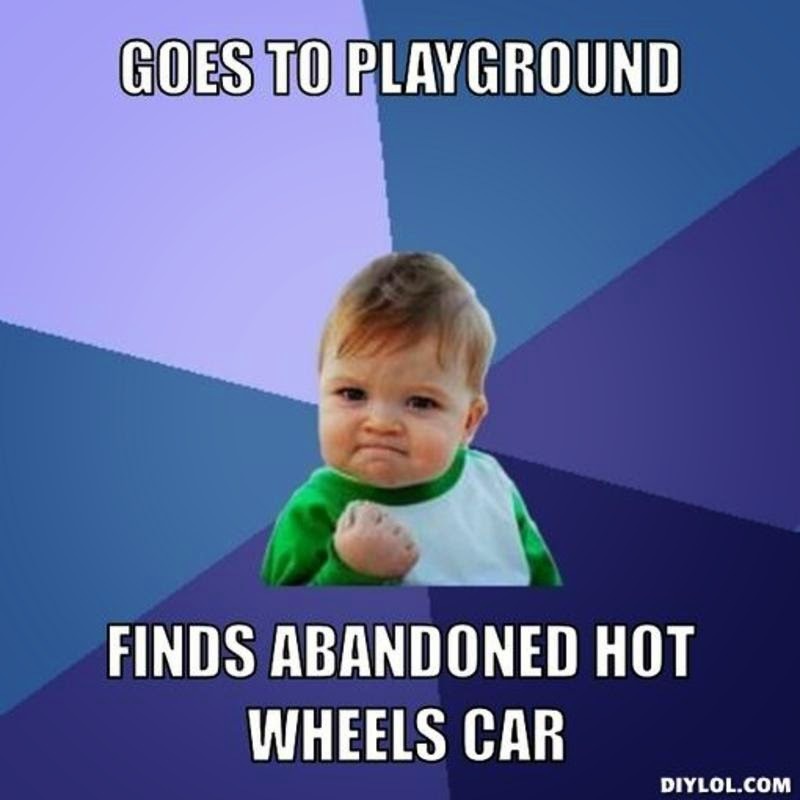 Goes to playground...finds abandoned Hot Wheels car - Oh yeah! 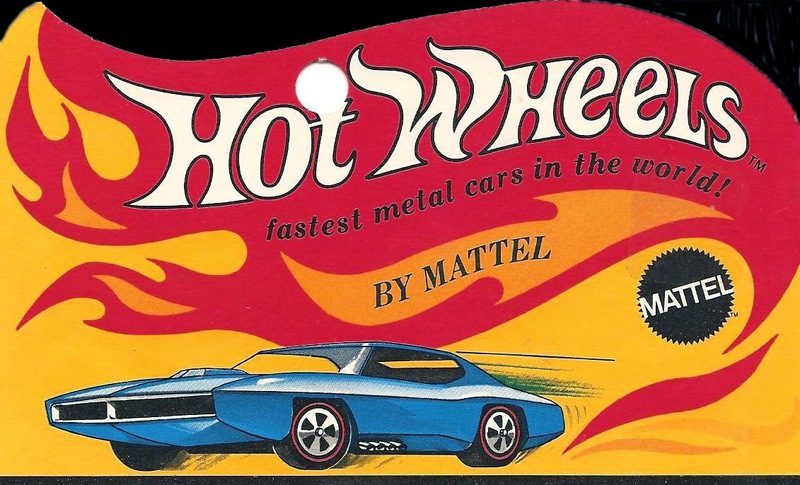 Classic Hot Wheels Art - Fastest Metal Cars in the World! 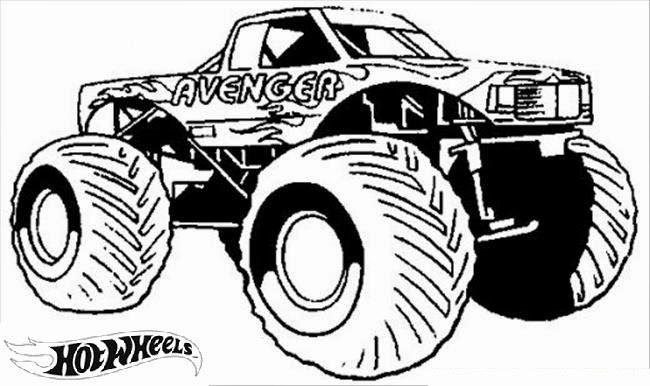 Hot Wheels Halloween Showdown II. 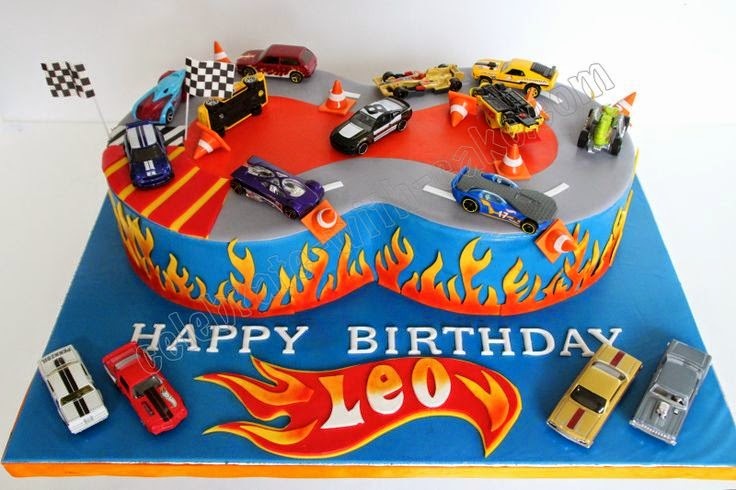 The cars had to be orange or black. 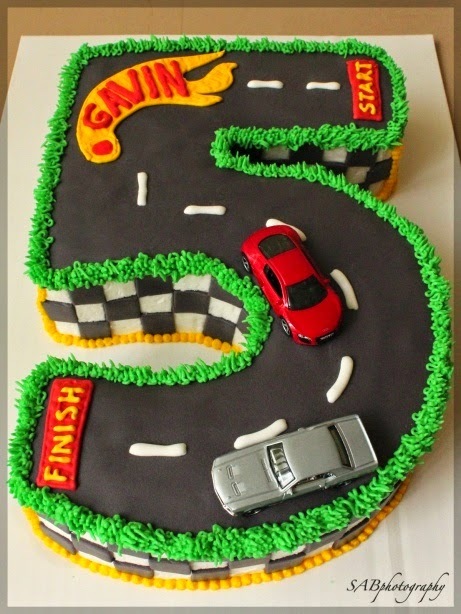 Congratulations to Team Awesome on the win! 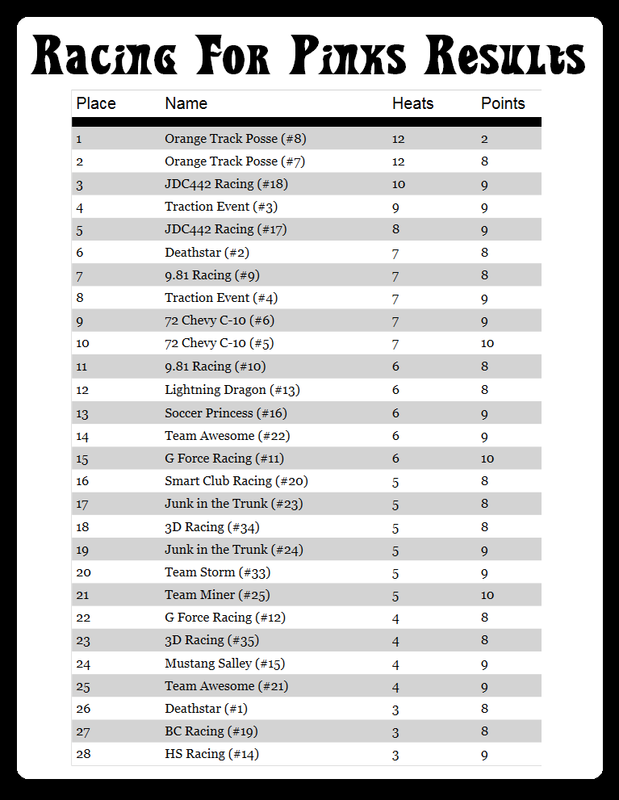 Here are the results for the Racing For Pinks race. 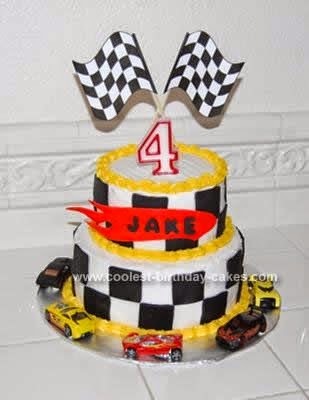 Here is the video of the race. 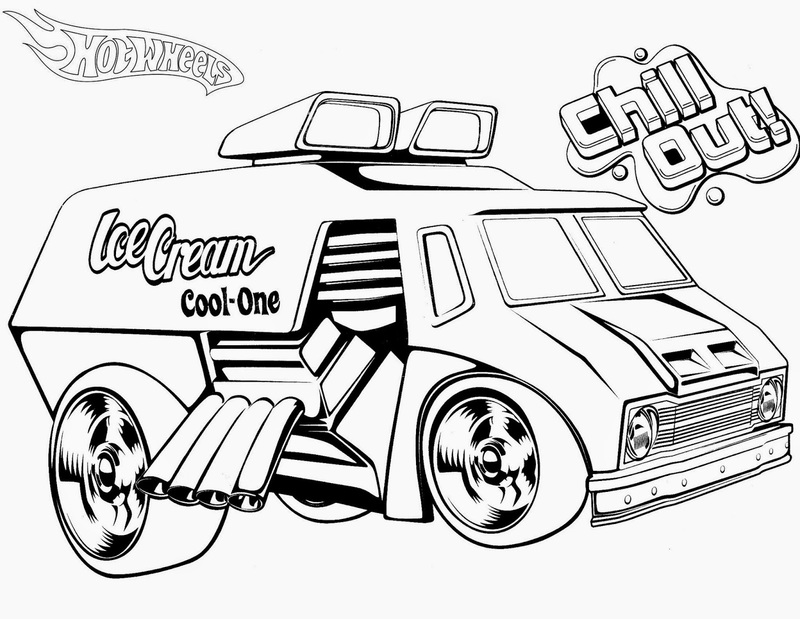 Here's a cool idea. 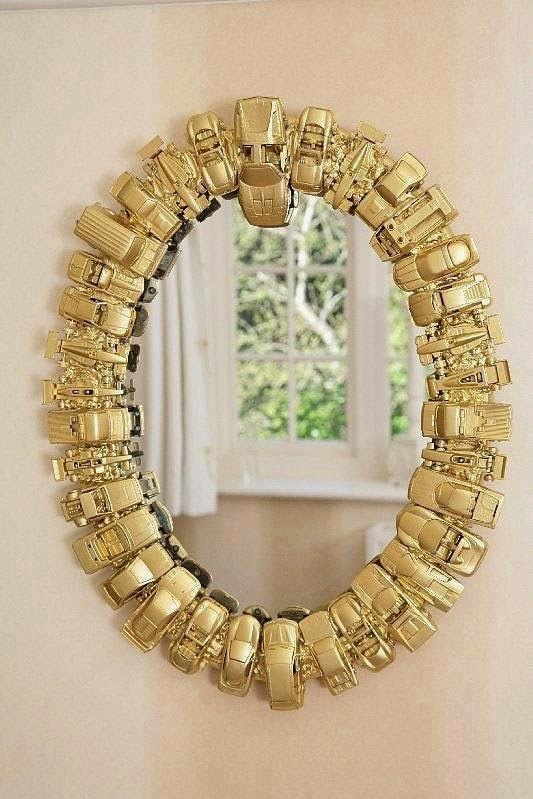 Make your own Hot Wheels mirror. 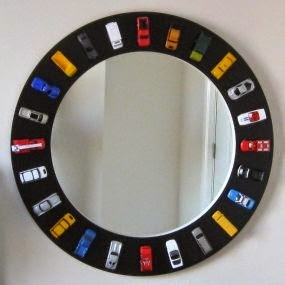 Take a mirror, glue Hot Wheels cars around it and voila! 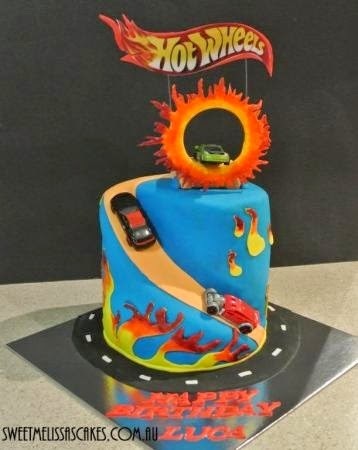 Some sweet Hot Wheels décor. 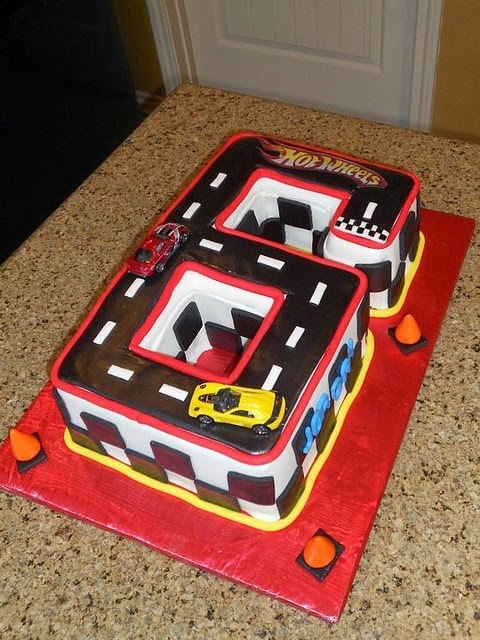 Here's a cool idea. 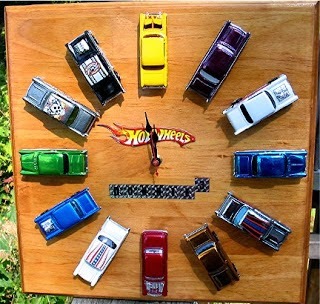 Make your own hot wheels clock. 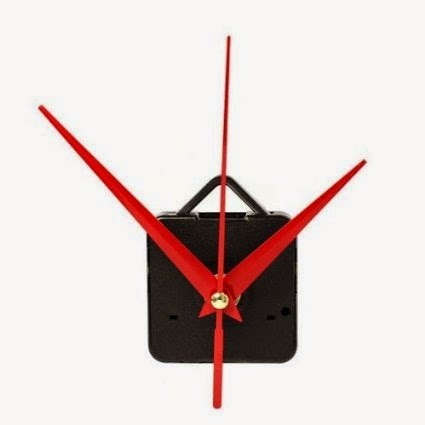 You can pick up the clock mechanism for a few bucks or just use an old clock. 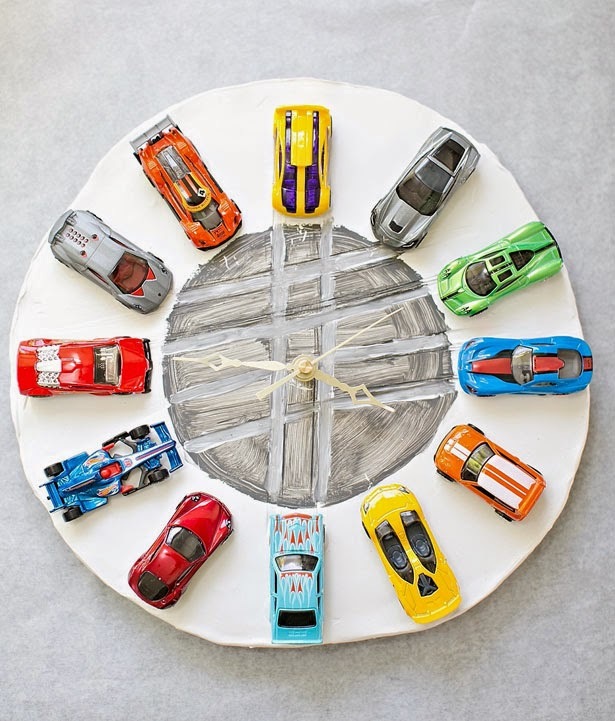 Glue some of your favorite cars on and you've got a sweet clock. 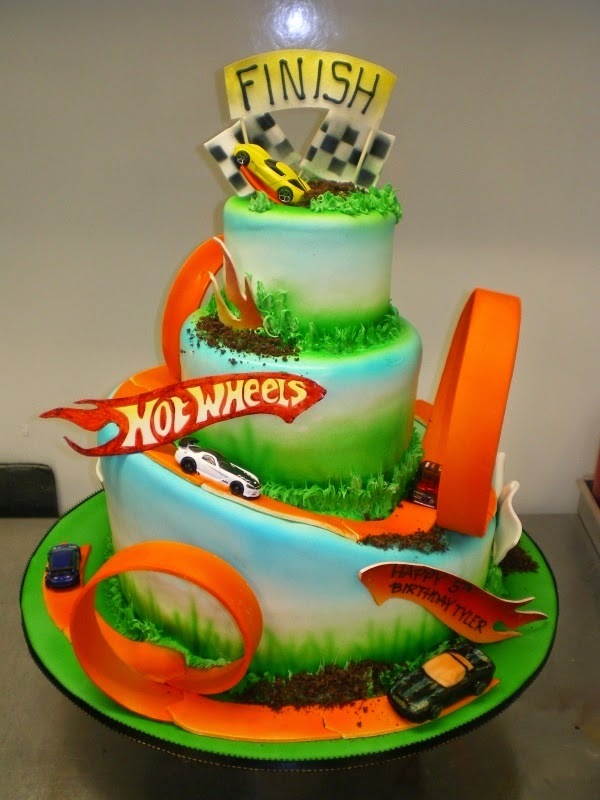 The Yellow Driver of Team Hot Wheels breaks the world record for distance jump in a four-wheeled vehicle at the Indianapolis 500 on May 29th 2011. 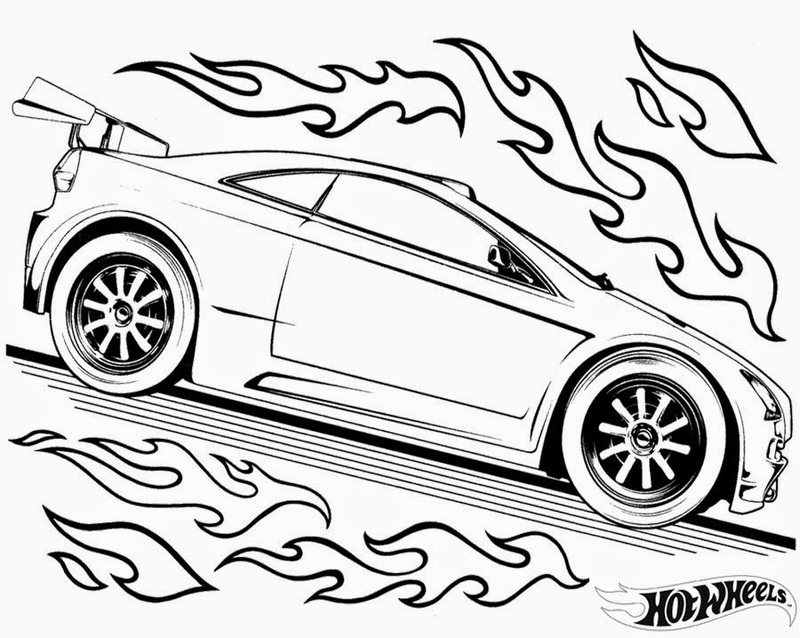 Watch as the Yellow Driver, Tanner Foust, drops 10 stories down 90 feet of orange track and soars 332 feet through the air. 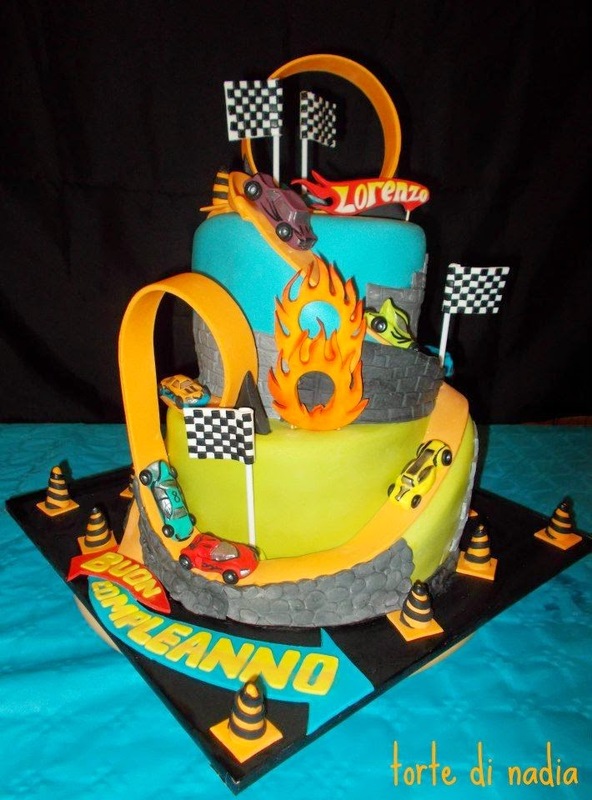 With the reputation of the team on the line, Team Blue takes on the Wall Ride test and passes it with flying colors. 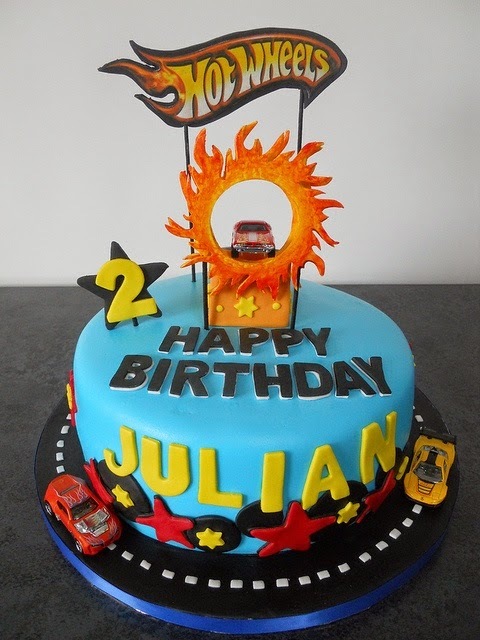 Just when you thought he couldn't think of anything else the Head of Team Hot Wheels has another surprise for the members of Team Hot Wheels. 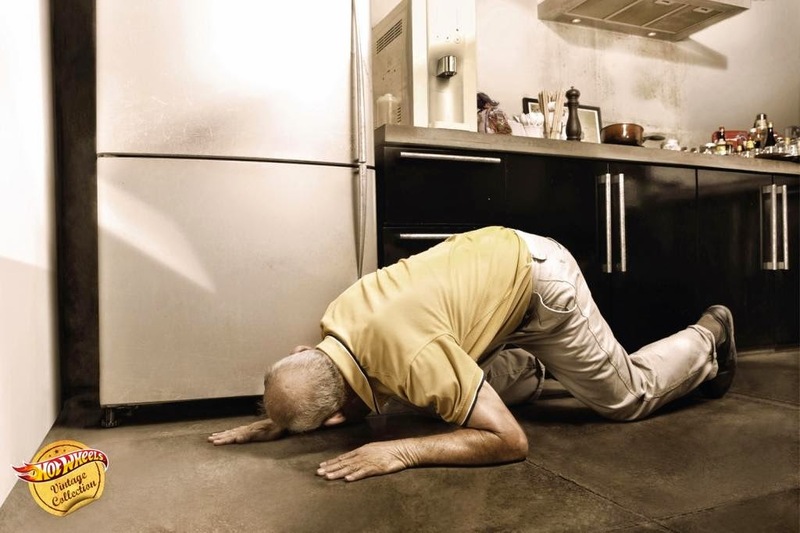 Watch and see what he has in store. 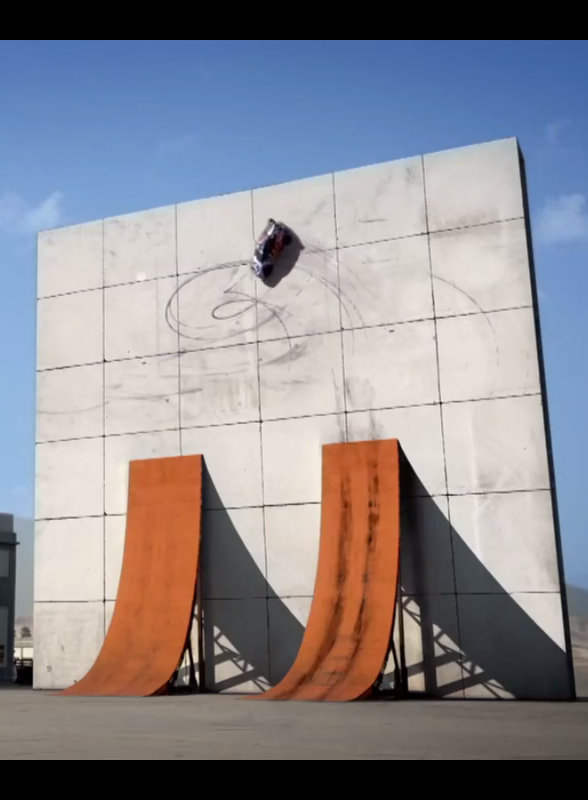 With the reputation of the team on the line, the Blue Team takes on the Wall Ride test. 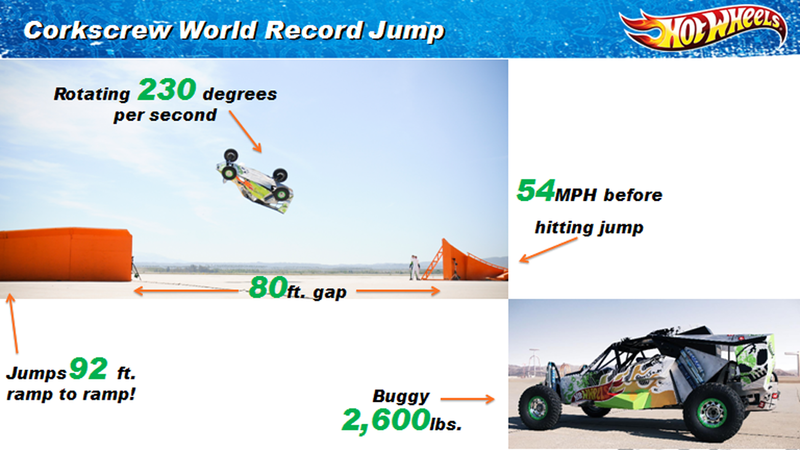 Brent Fletcher and Team Green with the help of Greg Tracy broke another world record for the Corkscrew Jump with 92 feet at the Hot Wheels Test Facility! 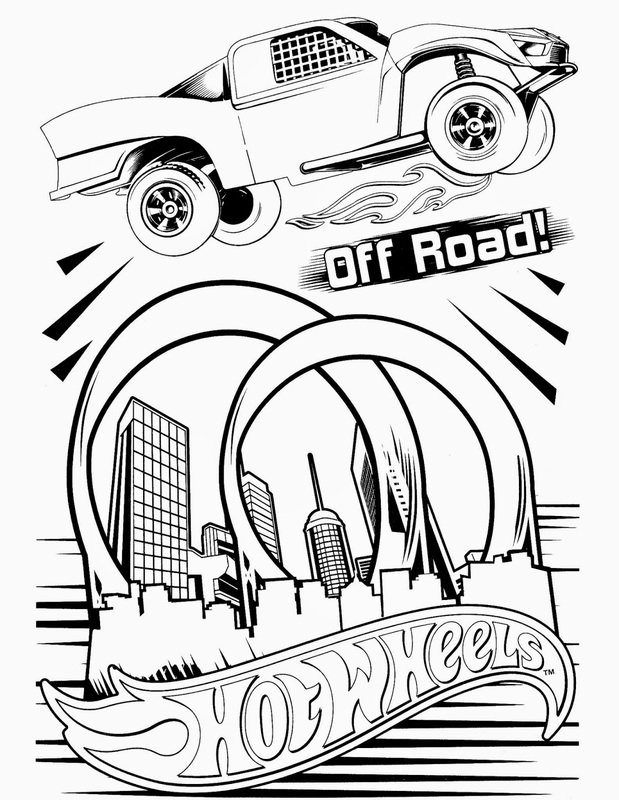 A behind-the-scenes look at the Guiness World Record stunt that sent Tanner Foust and Greg Tracy in two vehicles through a six-story double vertical loop at the 2012 X Games in Los Angeles! 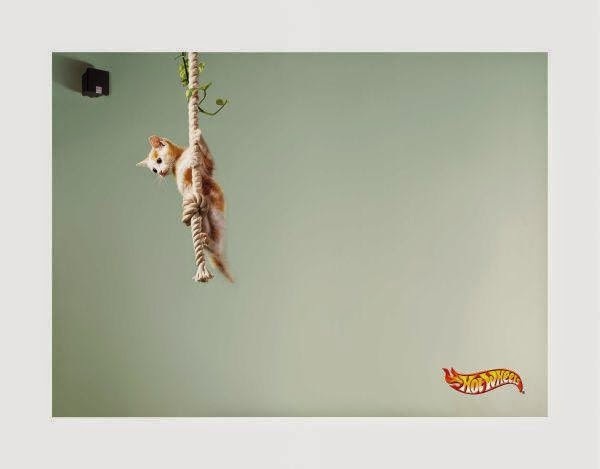 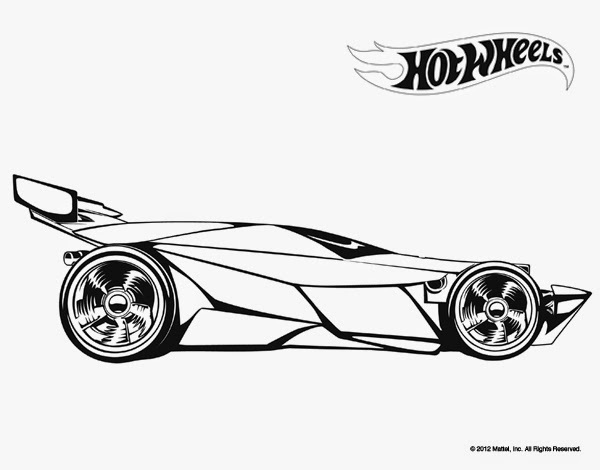 It's Hot Wheels for real, and here's how the innovative designers made it happen! 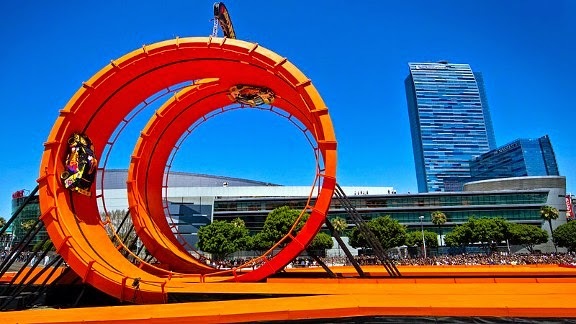 Tanner Foust and Greg Tracy put their trust in science with the Hot Wheels Double Dare Loop. 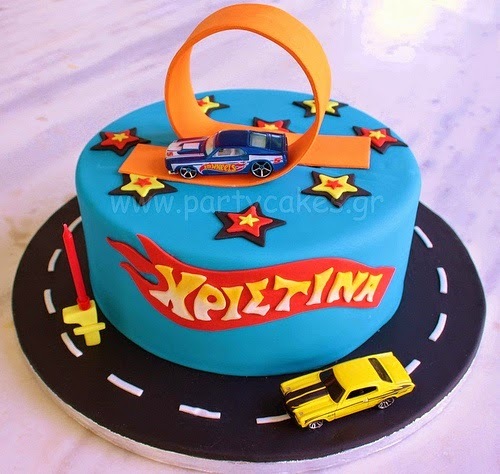 The most fearless and skillful drivers in the world are back! 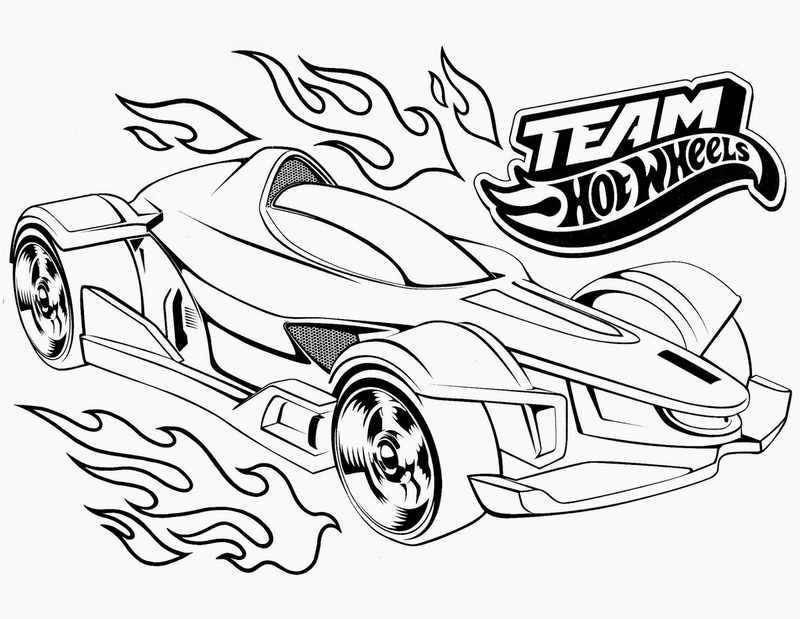 Hand-picked for their incredible automotive abilities, Team Hot Wheels drivers are recruited to test the most advanced vehicles and attempt the most challenging stunts at a secret location known as the Hot Wheels Test Facility. 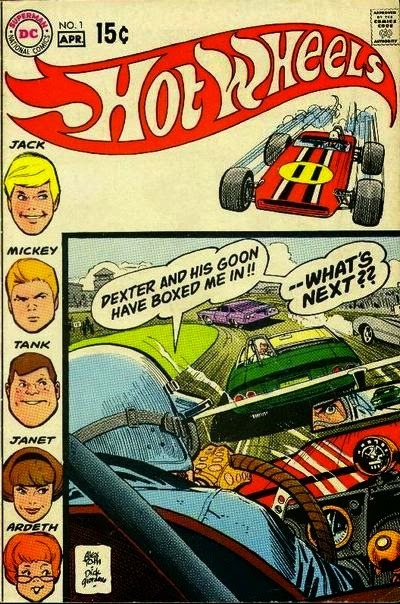 This year, eight drivers have been selected to race against each other to find out who is the world's best. 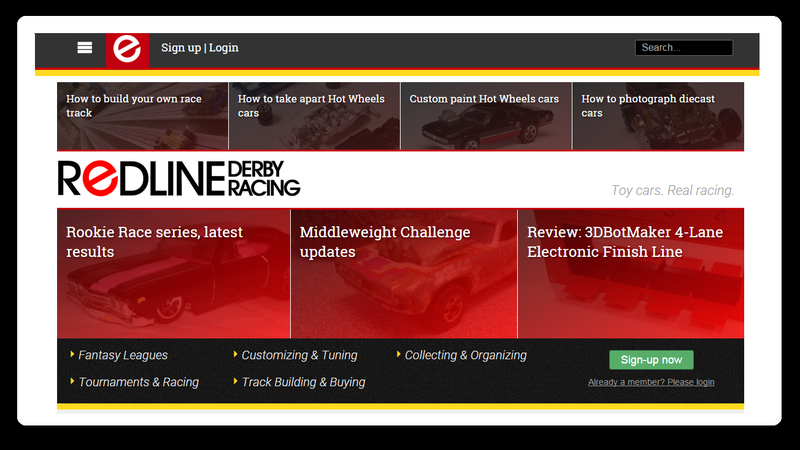 The drivers, only known by their color: Red, Yellow, Green & Blue, will race across seven of the most extreme zones at the HWTF. 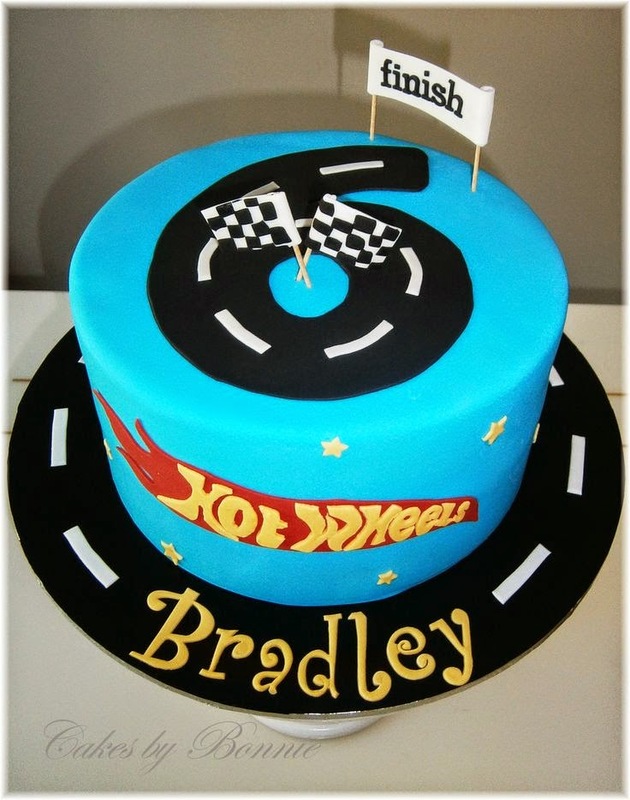 Only one driver can claim the most coveted title -- The World's Best Driver. 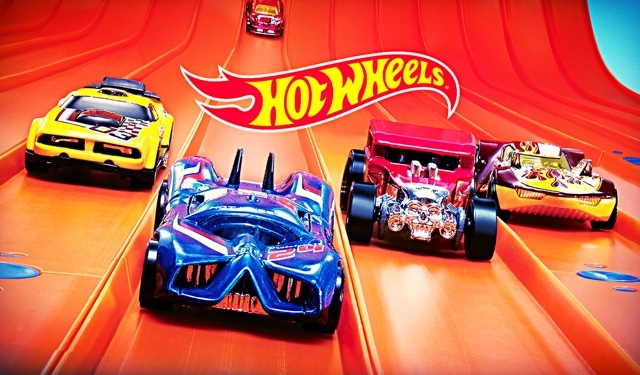 Fearless at the 500 was a documentary style program featuring an epic stunt that brings to life the Hot Wheels V-Drop track set. 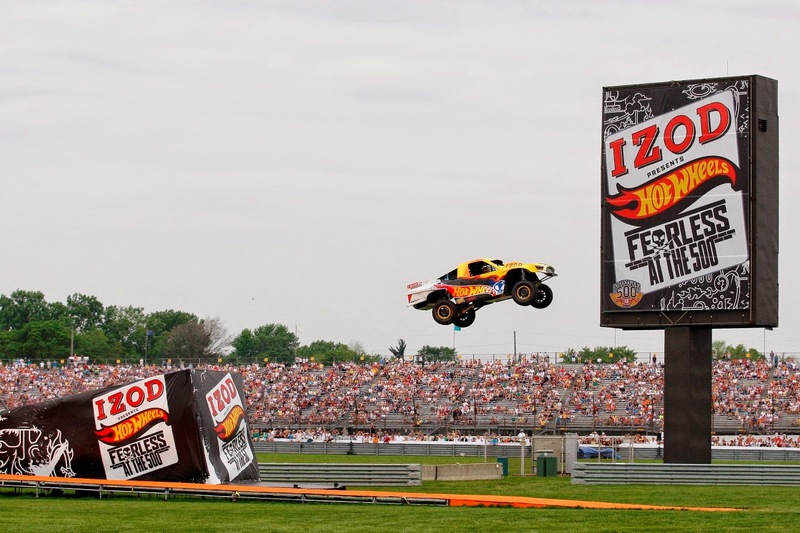 The Yellow Driver from Team Hot Wheels speeds down a 90 ft. ramp, suspended on an enormous 10-story high door (100 feet tall) and soars across the infield of the Indianapolis Motor Speedway! 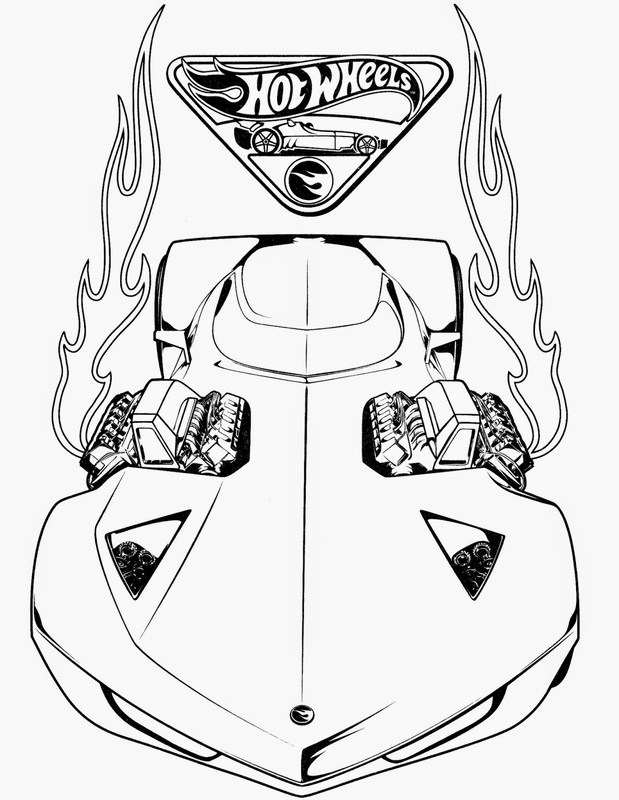 In addition to the world record jump, you get to see Bone Shaker speed down a life size wall track as well as see an Indy car get inverted at over 300 mph. 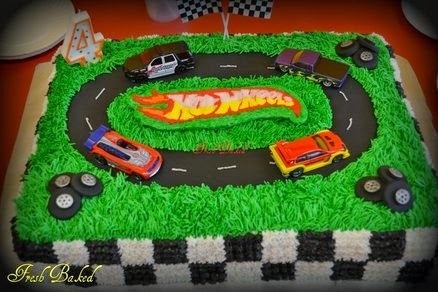 Nothing completes a Hot Wheels themed birthday party like a Hot Wheels cake. 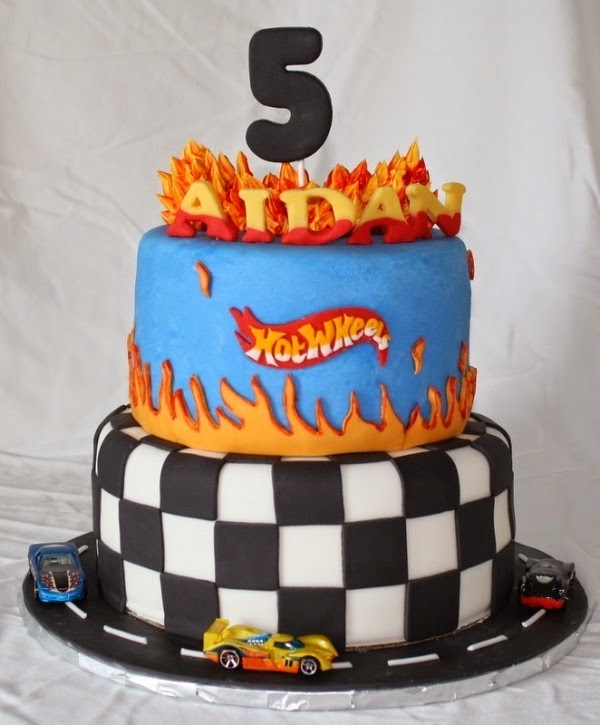 If your little racer is into Hot Wheels, then a Hot Wheels birthday cake will be perfect for him or her on their birthday. 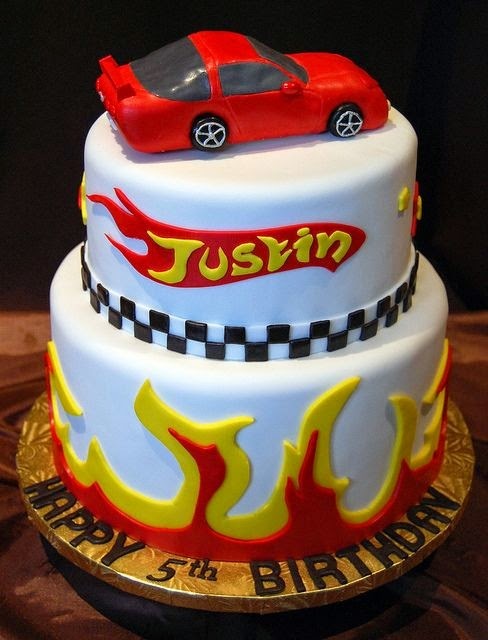 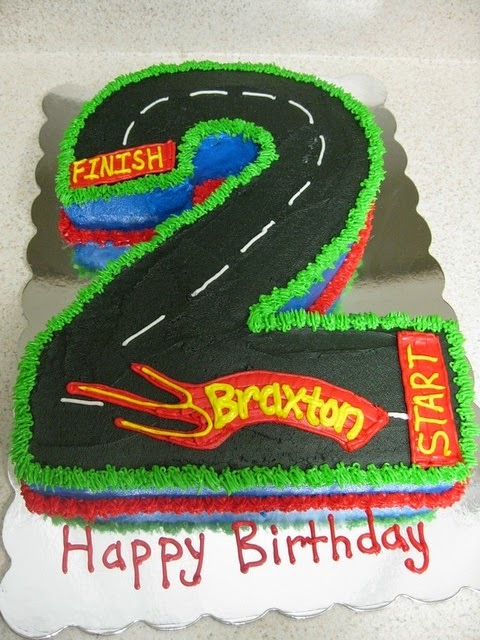 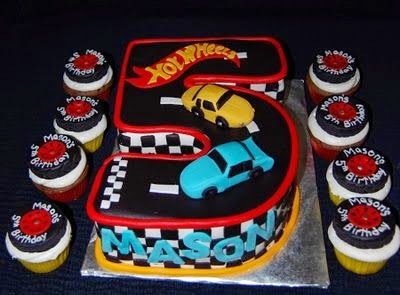 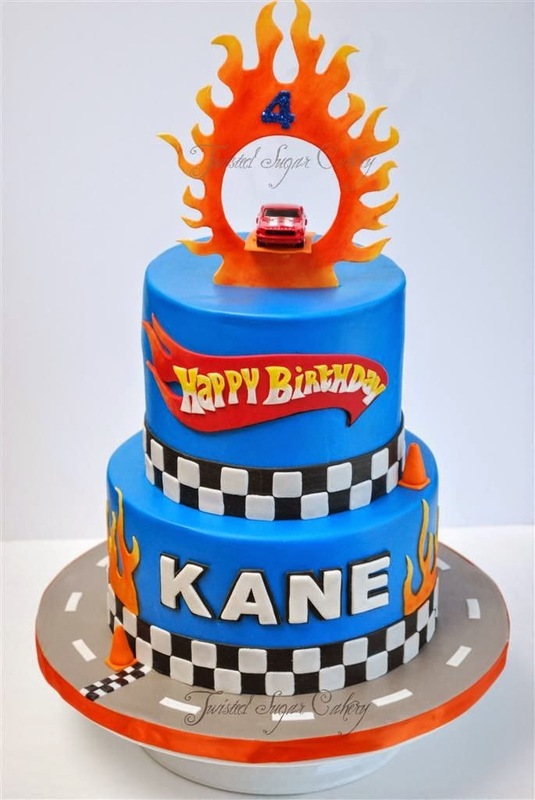 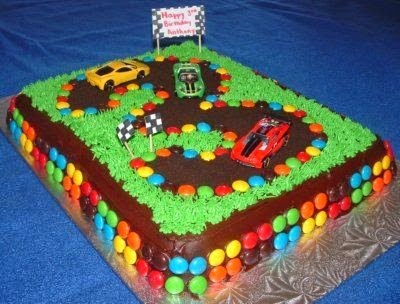 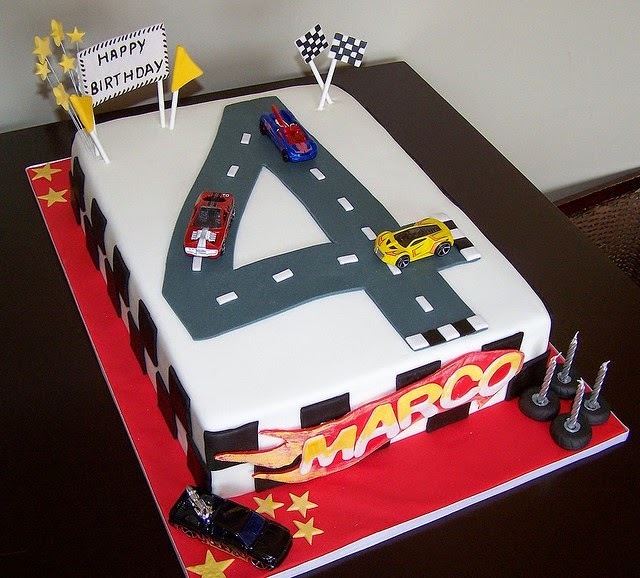 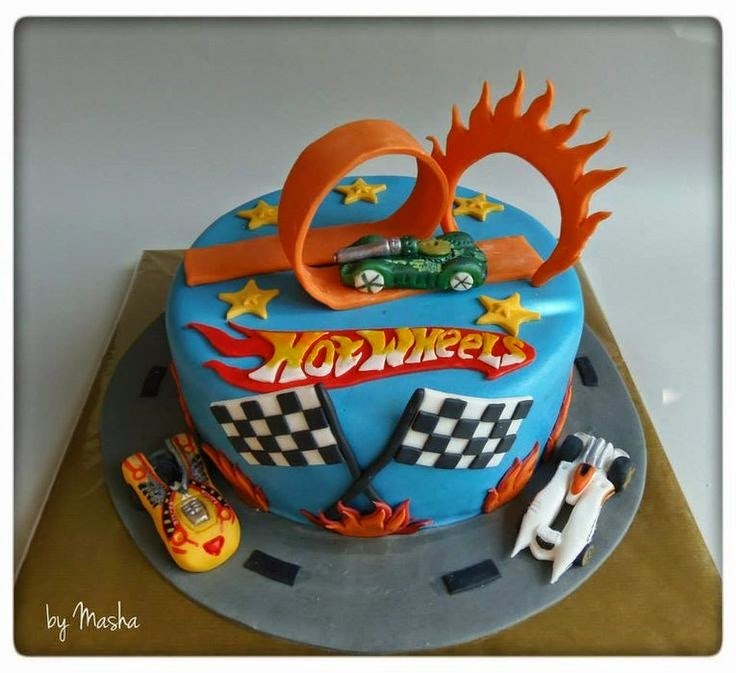 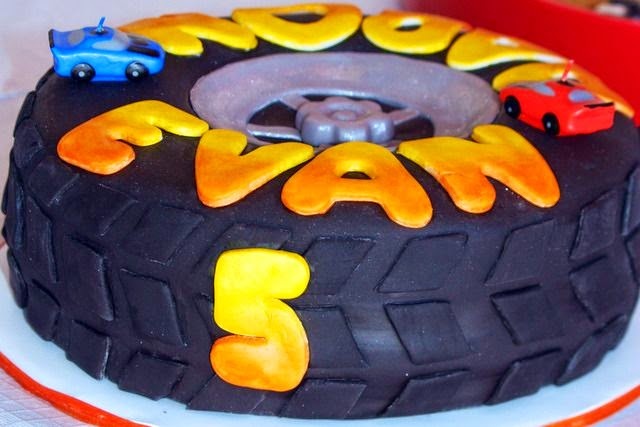 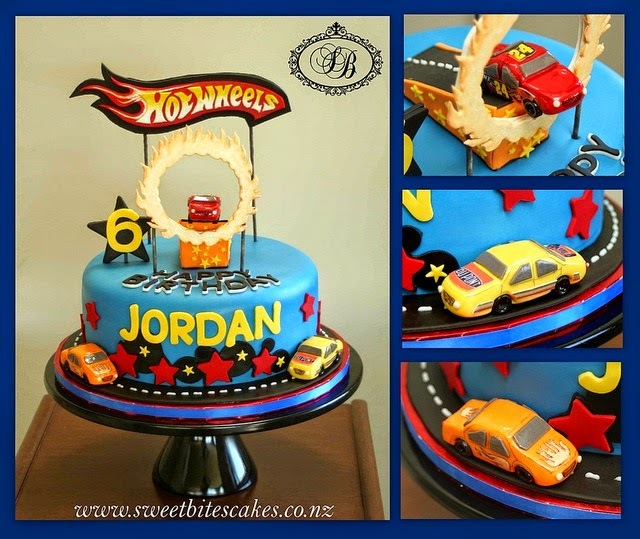 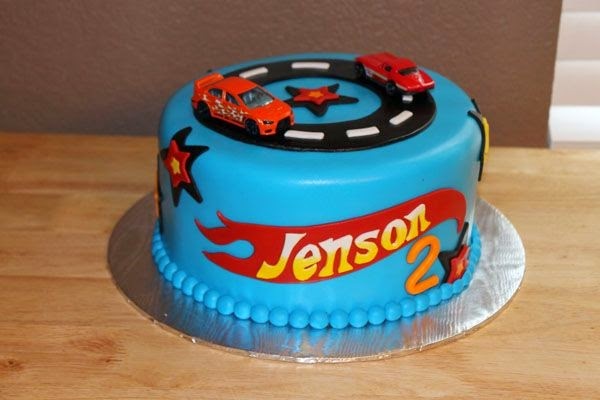 You’ll find lots of examples of Hot Wheels birthday cakes here on this page. 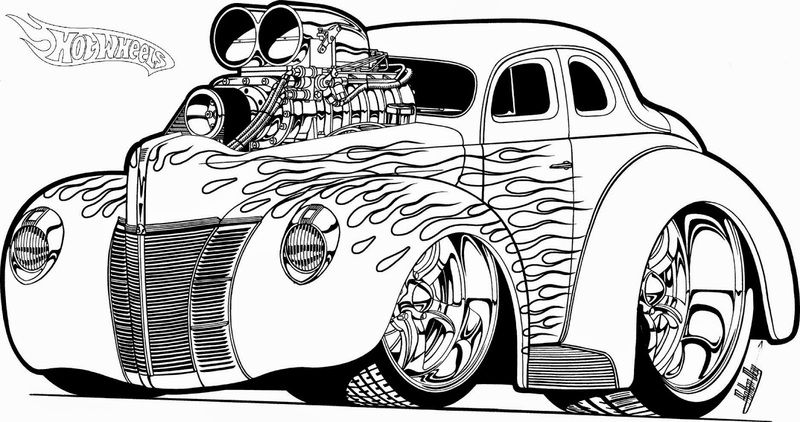 Some are a bit complicated, taking a fair amount of skill and know-how to recreate. 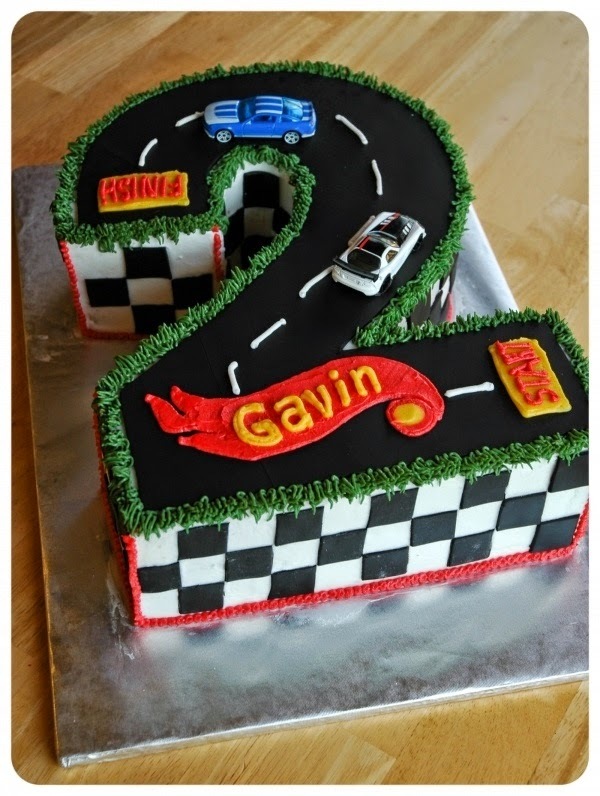 But some are fairly simple, and all of the cakes can help get those creative juices going so that you can come up with an idea and plan for a cake that you can make at whatever baking skill level you are at. 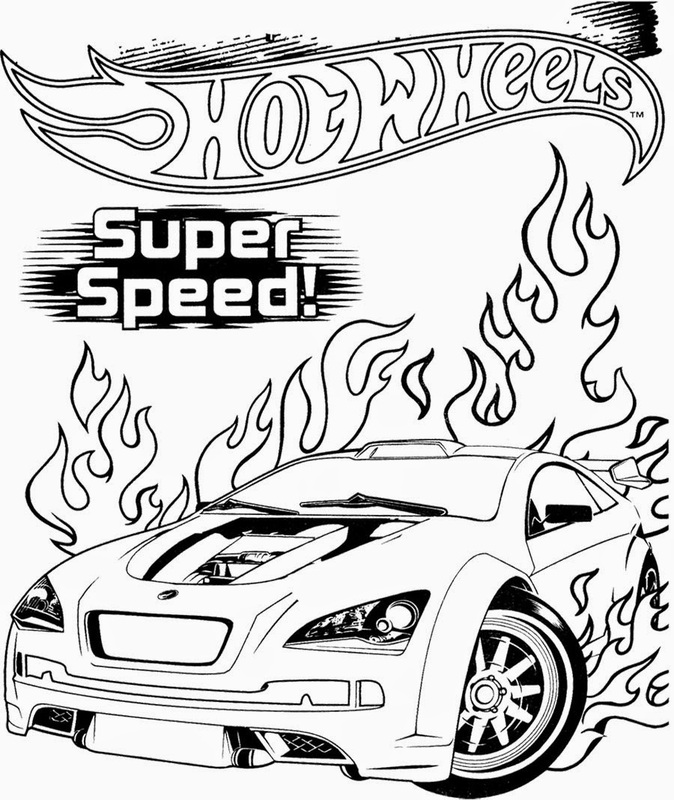 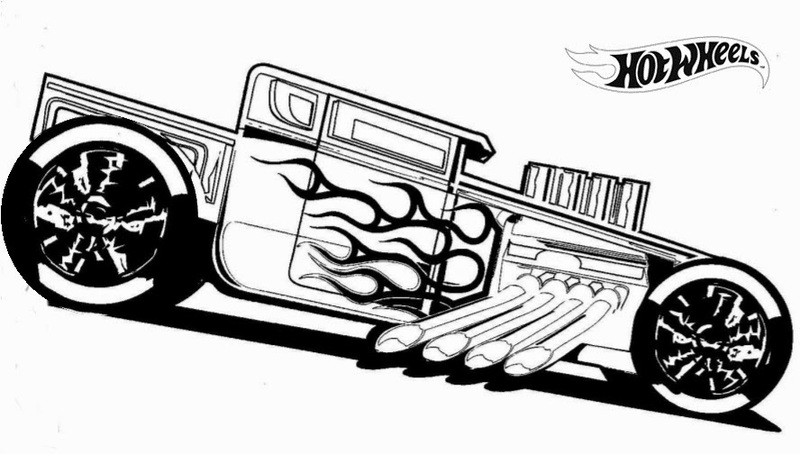 Hot Wheels Coloring Pages set 4.